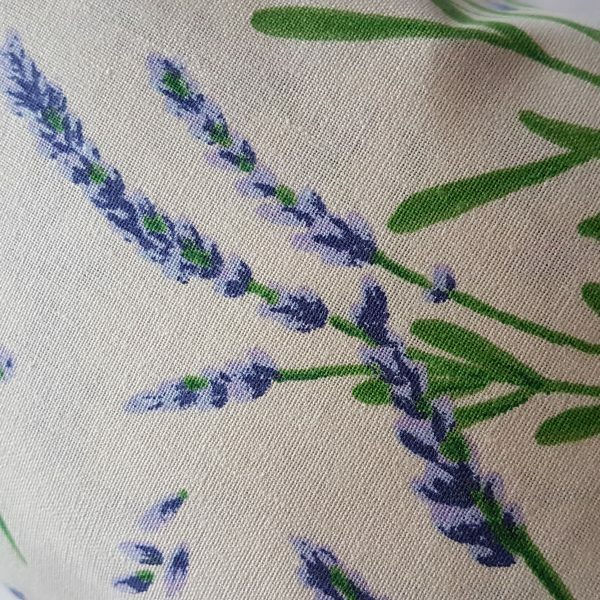 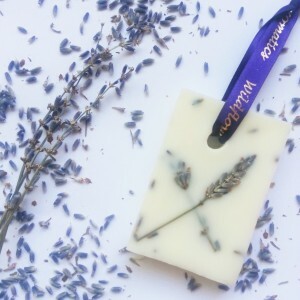 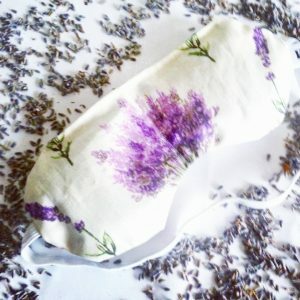 Handmade Lavender sleep pillow filled with real dried lavender flowers. 100% Cotton fabric with a lavender print design purple /white. 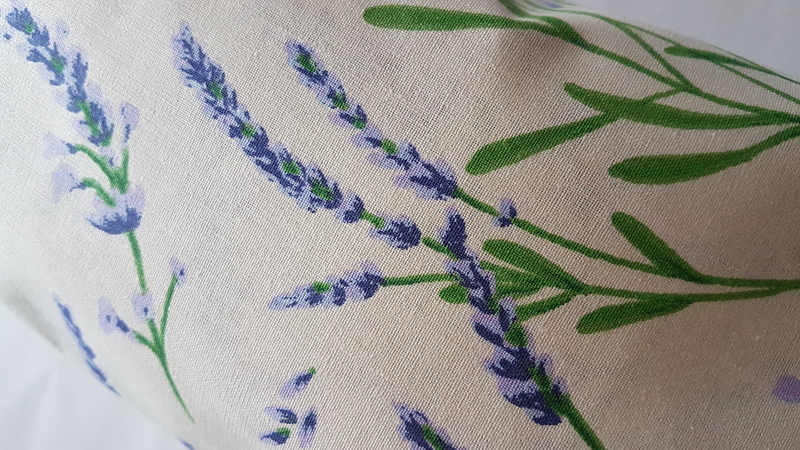 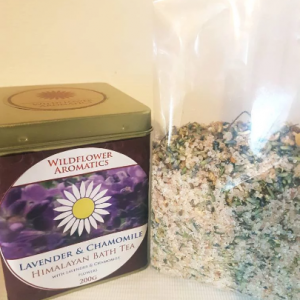 Simply place the pillow beneath your regular pillow to benefit from the relaxing lavender aroma as you sleep.